By completing this Registration Form for Park Terraces at Valhalla Town Square. 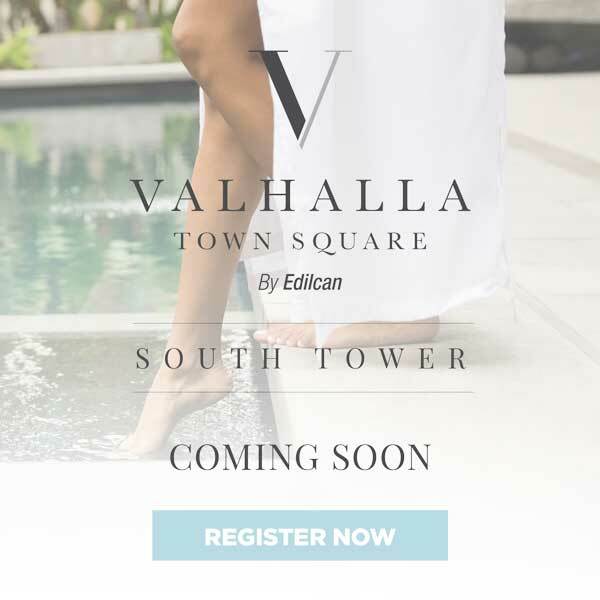 I expressly provide my consent to receive electronic messages from Valhalla Town Square retroactively, today and in the future for Park Terraces and any projects by The Edilcan Group of Companies. I understand that I may withdraw my consent by unsubscribing at any time.